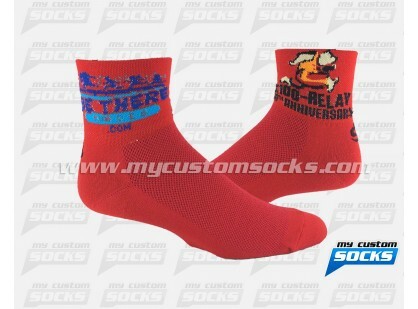 Team Custom Socks was proud to work with King Aquatic Club in Tacoma, Washington. 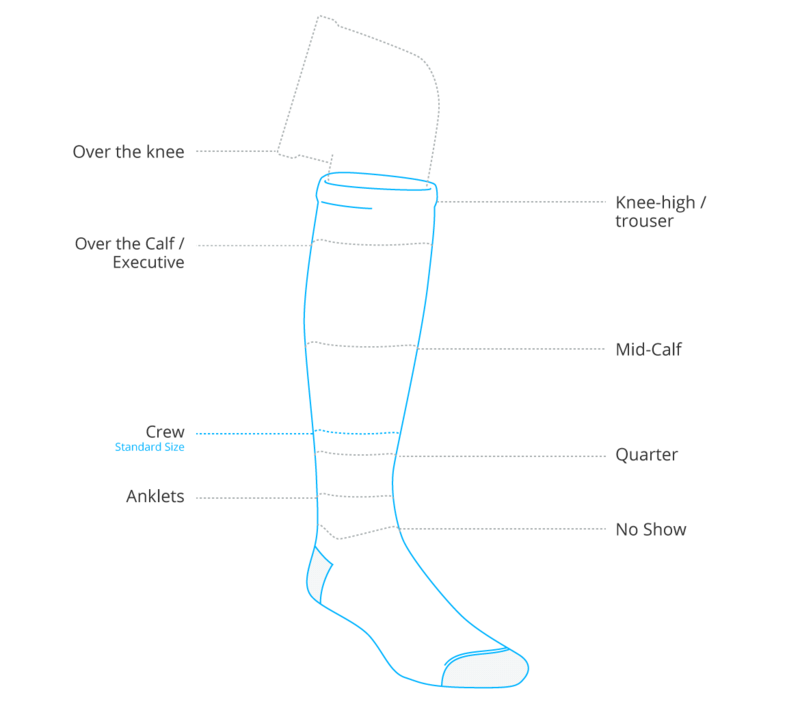 One of the top swim clubs in the Pacific Northwest, King Aquatic Club came to us to help the m design a mid-calf custom sock for their many students. 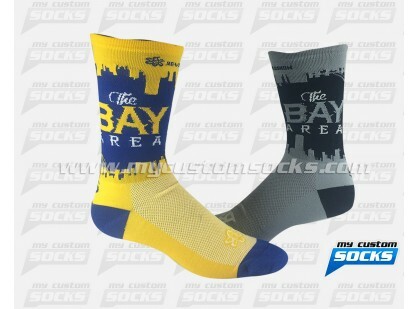 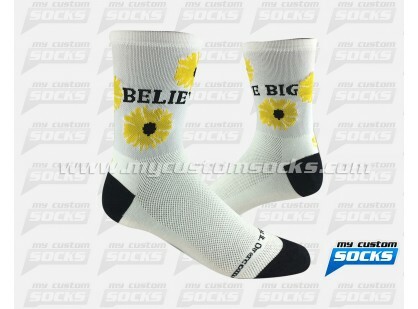 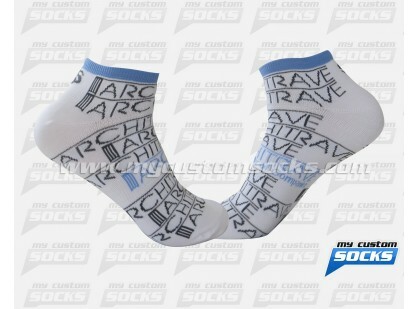 They wanted the socks to feature their logo prominently and also include the club’s colors . 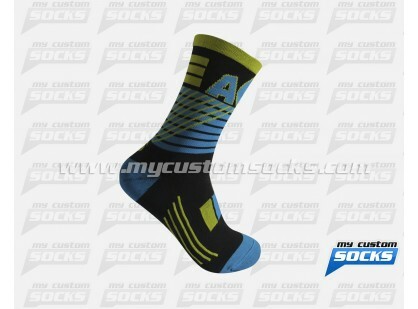 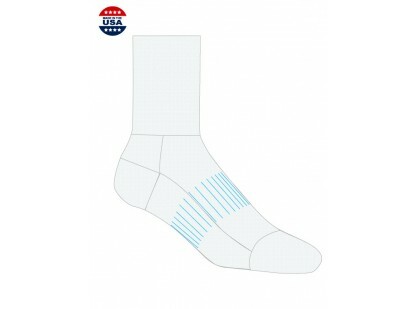 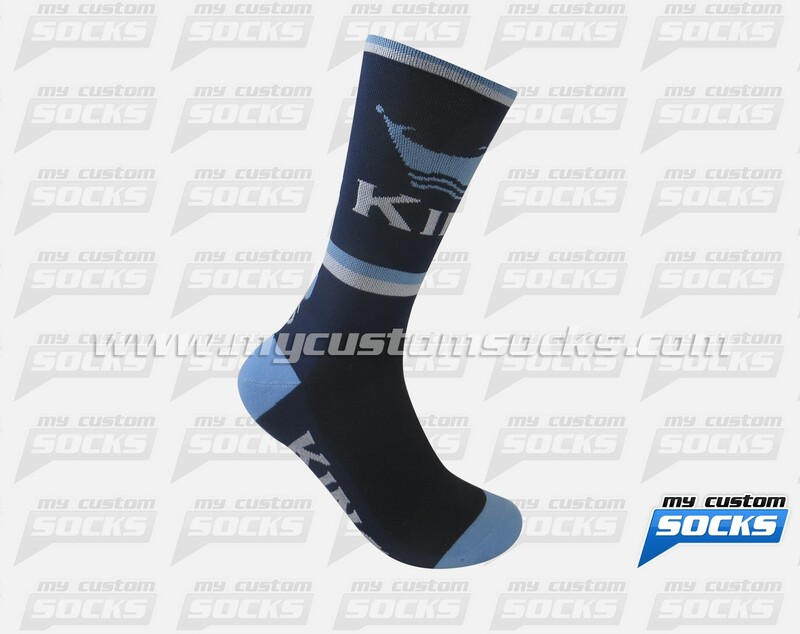 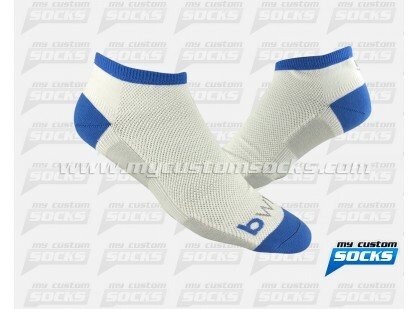 The 7 inch elite style sock in navy blue that our team designed for them was exactly what they had in mind. 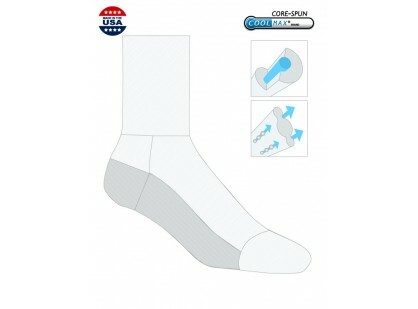 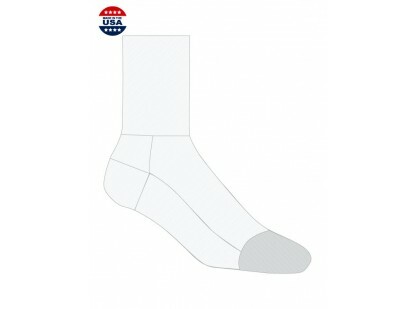 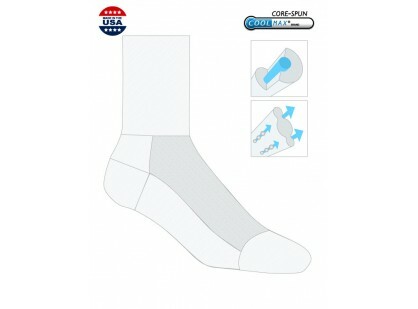 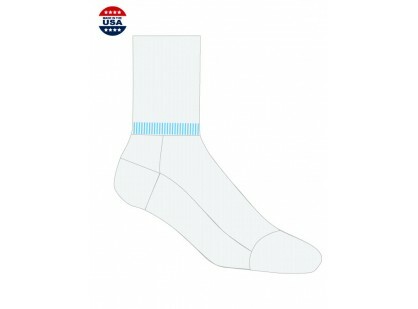 Our best fabric was used in the production of their socks to make them more comfortable. 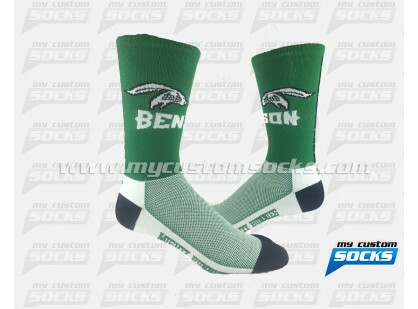 Their students loved their custom swimming socks.